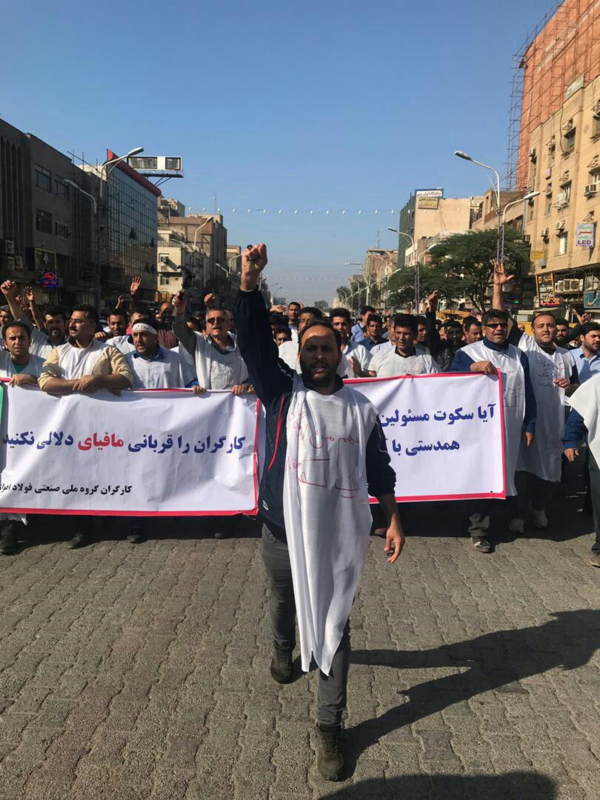 Across Iran’s provinces, from the simmering parts of its southern cities, such as Shush and Ahvaz, to the busy capital, protesters have taken to the streets with increasing strength in mass and slogans in recent months. Protesters expressed anger over high inflation, unpaid wages, and increasing economic hardship caused by what they called corruption, receipt and spending the people’s treasure for exporting terrorism. 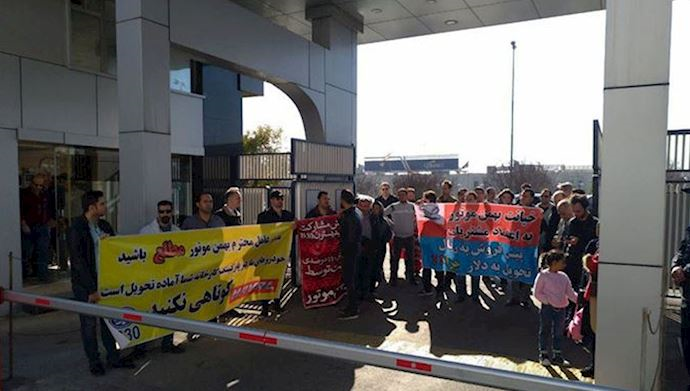 In Tehran, credit clients of the Bahman Khodro Company held a rally on Tuesday, protesting skyrocketing prices and the officials’ refusal to deliver the vehicles these people have already paid for. 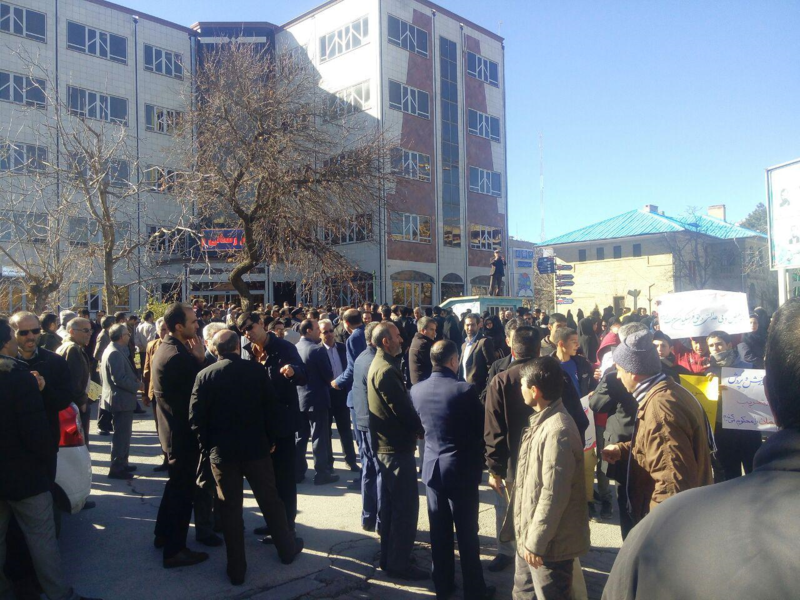 In Shahr-e Kord, central Iran, taxi drivers rallied outside the Isfahan Province governor’s office in this city, protesting the officials’ refusal to provide any answers to their demands. 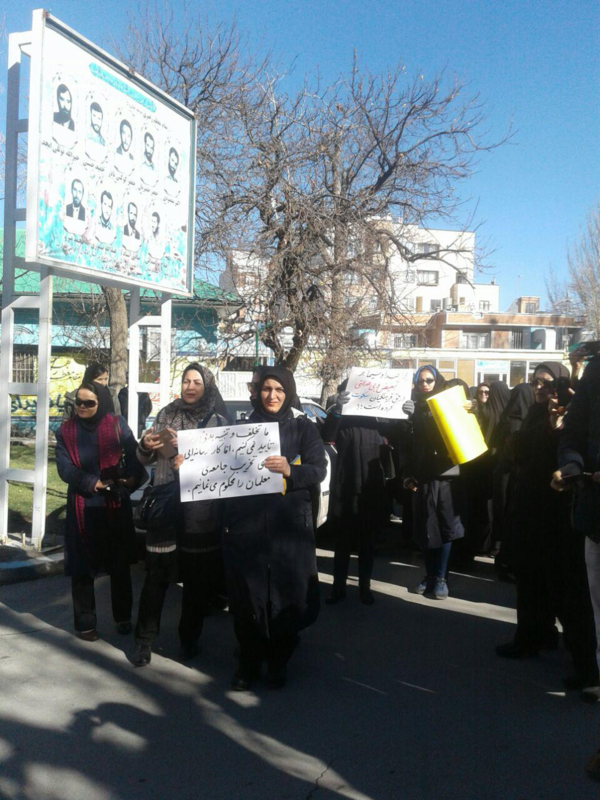 Clients of the Caspian credit firm in Tehran also held a protest rally outside the regime’s public prosecutor’s office on Tuesday, demanding their savings be returned. The Caspian credit firm is known to be associated with the regime’s Revolutionary Guards (IRGC). 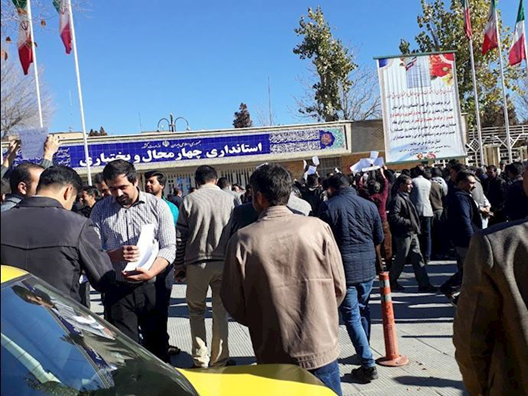 In other news, political prisoners exiled to Ardabil Central Prison launched a hunger strike protesting the authorities transferring an inmate diagnosed with Hepatitis to their ward. 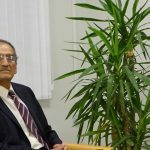 It has been some time now that authorities have transferred this inmate toward 7 of this prison where the political prisoners are held, all without the knowledge of the prisoners themselves. Following the inmates’ protests regarding these conditions, the authorities have banned their access to telephone calls. The Ardabil prison officials are also refusing to respond to the political prisoners’ family members. Exiled political prisoners in Ardabil Central Prison launched their hunger strike on Sunday in response to the authorities’ refusal to respond to their demands. 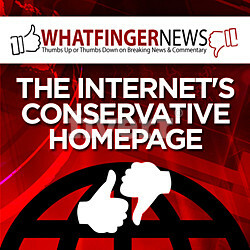 It is worth noting that the political prisoners’ ward is very similar to a small warehouse. Considering the high number of inmates and lack of adequate hygiene necessities, there is a high risk for the prisoners to become infected with such illnesses. 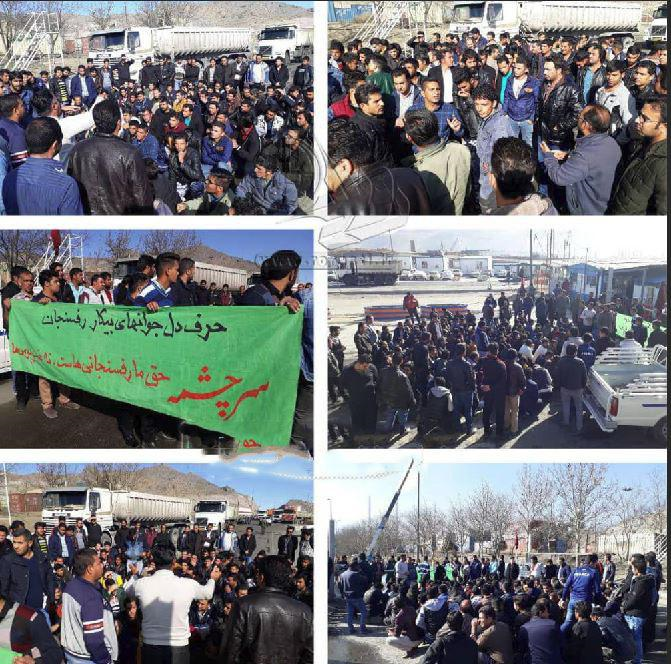 In the meantime, The brave workers of Ahvaz Steel started their thirty-second day of the strike on Tuesday, December 11 with a rally in front of the governorate of the regime in Ahvaz. Many workers had white shrouds on which slogans such as “We stand, we die, we do not accept humiliation” was written. 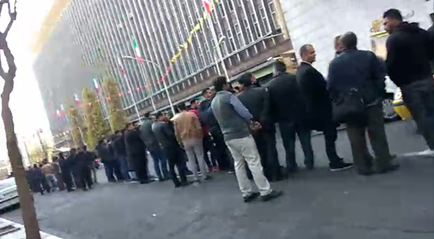 Workers were chanting: Lest we accept humiliation; neither threat nor prison, they are no longer useful; student, worker, unity; imprisoned worker must be freed; imprisoned student must be freed; neither ruler nor the state, can overcome the worker; neither ruler, nor the state, think about the nation; inflation, high prices, respond Rouhani; our country is a thief house; it’s unique in the world; liar Rouhani, where is your claimed key to solve the problems? Our disgrace, our disgrace, our radio, and TV.